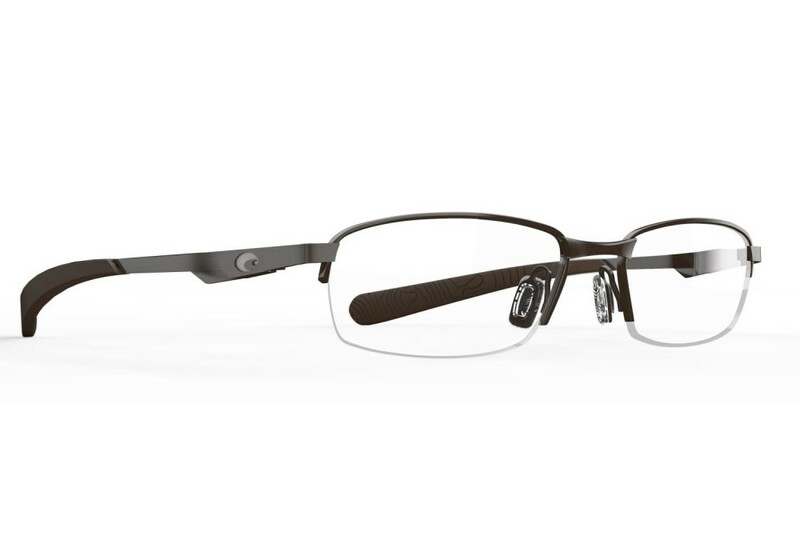 Costa Bimini Road 120 prescription glasses deliver a clean rimless design from the Costa Optical collection. 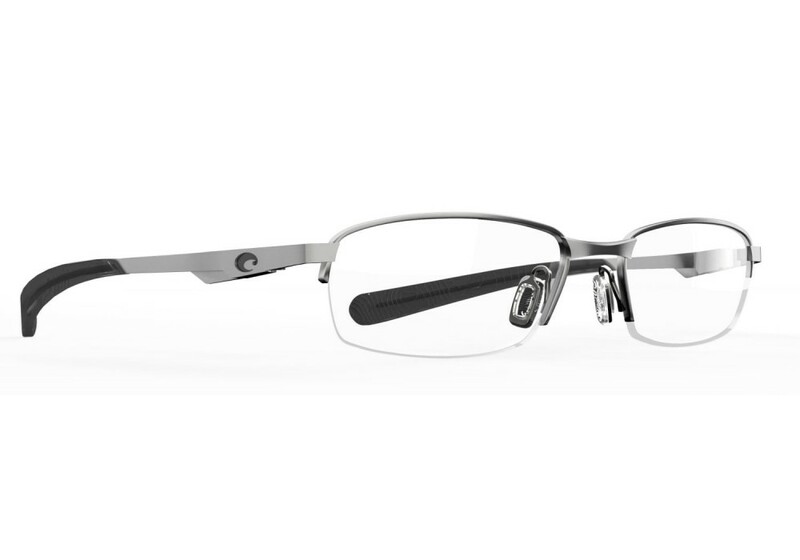 These new Costa prescription glasses perfectly balance sport and style, combining a rigid titanium frame construction with a rimless design that provides unrestricted views. The rectangular shape in the Costa Bimini Road 120 really has a sharp look to it, giving anyone a great style with superior comfort.